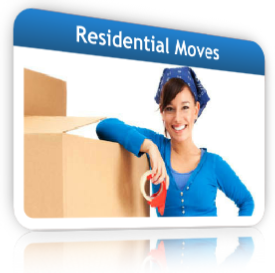 At 1st Class Moving we sets our self apart from other relocation companies with our unique special solutions to customize your crating needs. Our crating service not only allows for a "custom fit" it also provides you with a significant savings over hiring third party contractors. Is the item going overseas? We can build that custom crate to suit your needs.